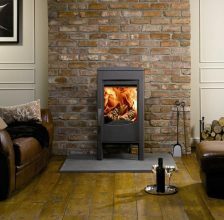 Dovre Stoves have been designed and manufactured to endure Scandinavian winters, you can therefore rely on Dovre Stoves to get you through the winter months without any worries about the quality of your stove. 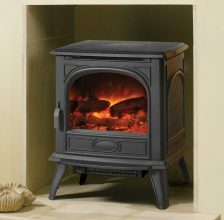 Committed to bring you the very best stove, Dovre Stoves are continuously developing their stoves to ensure that they include the latest technology, such as cleanburn and smokeless fuel models. 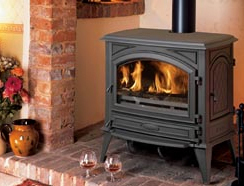 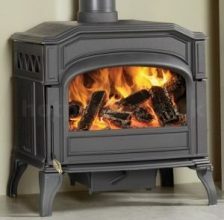 With a choice of gas and electricity and supreme quality as standard, Dovre Stoves are the one to choose. 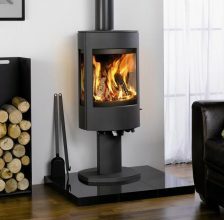 Dovre Stoves not only offer top quality stoves but also top quality design, with a wide choice of traditional and modern stoves. 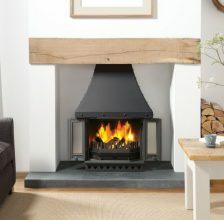 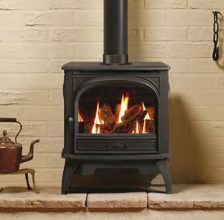 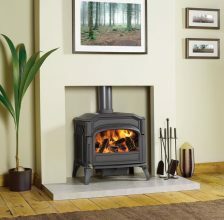 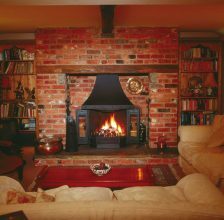 Traditional stoves look great in any home and offer a focal point, whilst also being extremely practical. 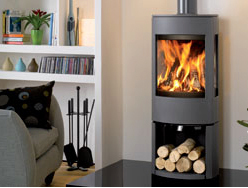 Dovre’s modern stoves are designed with side windows for viewing at all angles and finished with curved edges, perfect for modern houses and apartments.